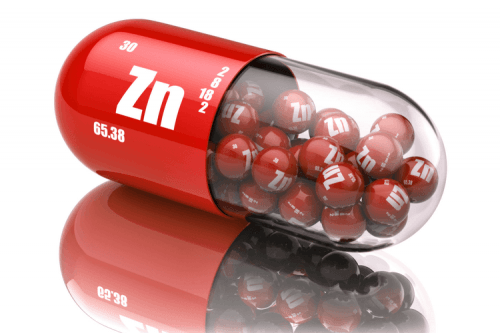 Z is for Zinc! 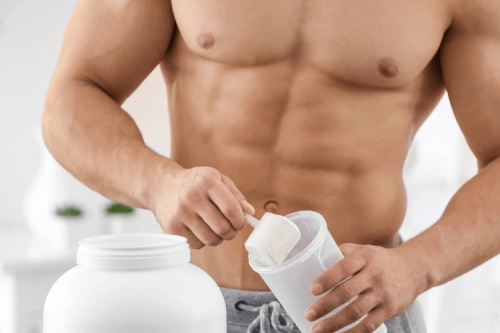 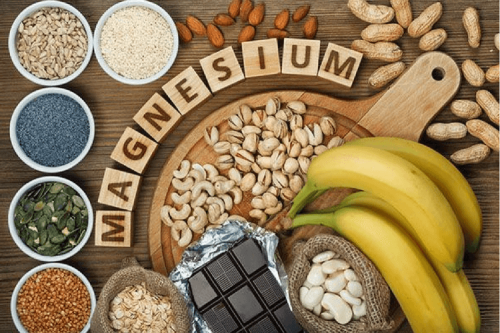 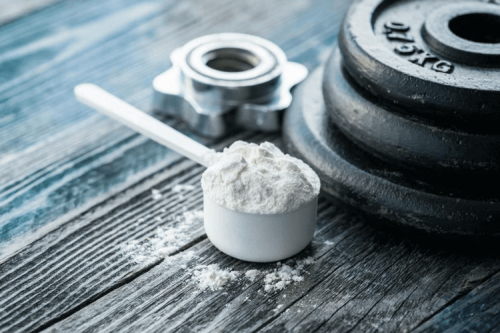 Find out all about this vitally important trace mineral, and why it’s included in Healthy Whey. 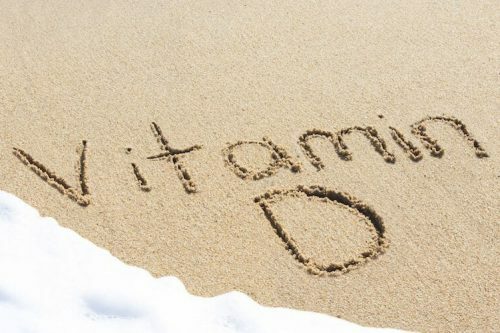 Ward off disease and boost your wellbeing by supplementing your diet with vitamin D. The sunshine vitamin works wonders on the body.